The Elta MD UV Lip Balm is now available at A E Skin. It is an outstanding product for moisturizing the lips and it works particularly well for people with really dry lips or during these winter months when the weather is cold and dry. It has a smooth texture that feels great on the lips with a mild mint flavor. It provides long lasting protection and is water resistant for 80 minutes. Perhaps the best part is that it includes a transparent physical sunscreen of SPF 31 so your lips are protected from sun damage during the day. Many people forget that the lips are exposed to the sun and can be damaged over time. Sunburns can occur on the lips and are extremely painful. Also, the lips are common areas where people get skin cancer later in life and protection early on will prevent it later. The size of the product is small and the price is very reasonable, so it can fit in both your purse and budget. 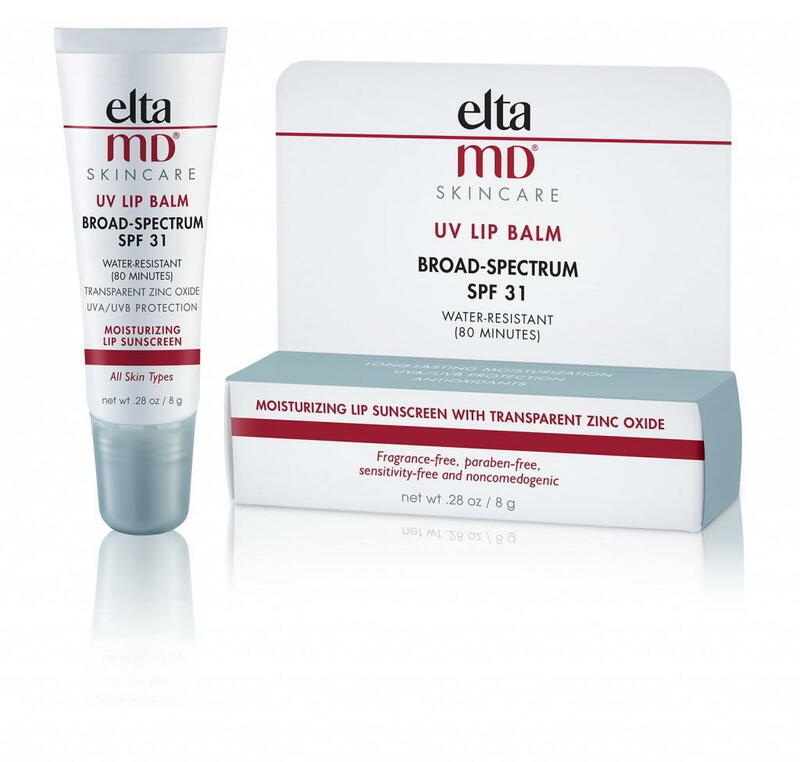 Stop by A E Skin to try out the new Elta MD UV Lip Balm.